Here you can join a new vibrant expanding Driving School with a passion to exceed customer's expectations. 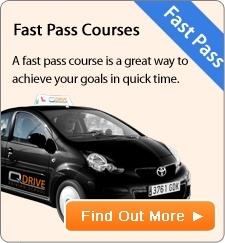 Train with highly skilled qualified ADI Driving Instructor Trainers with years of experience. What does it take to be a Driving Instructor? Have you got the patience to teach the skill? Do you want a flexible career? Do you enjoy being out and about? Do you like meeting different people? Have you had a full UK or EU Licence for 4 of the last 6 years? Do you have less than 6 penalty points? Are you a "Fit and Proper" Person? 24+ Months - Too Late, Time's Up!